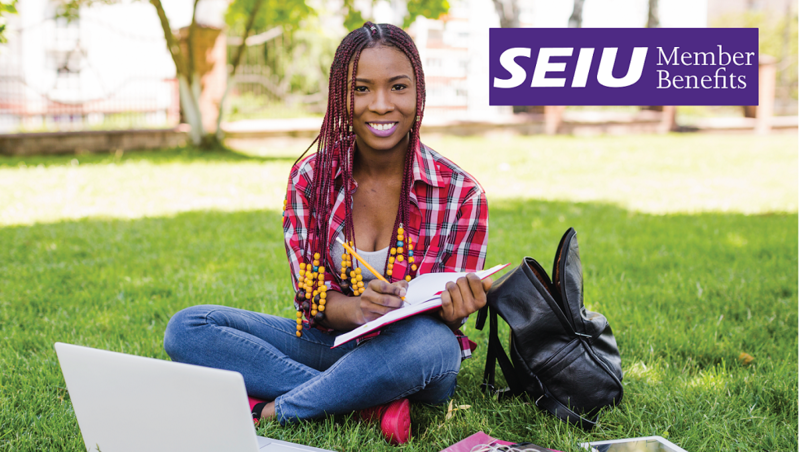 SEIU Member Benefits is now offering an exclusive opportunity for eligible members AND THEIR FAMILIES to earn an Associates or Certificate online without having to pay for tuition, fees or e-books. As a NAGE member, you have access to the full range of SEIU member benefits! A summary of their resources and benefits can be for HERE. To learn more about SEIU member benefits, please visit www.seiumb.com or call844-836-7348. And so much more! Don't forget to register under SEIU Local 5000! 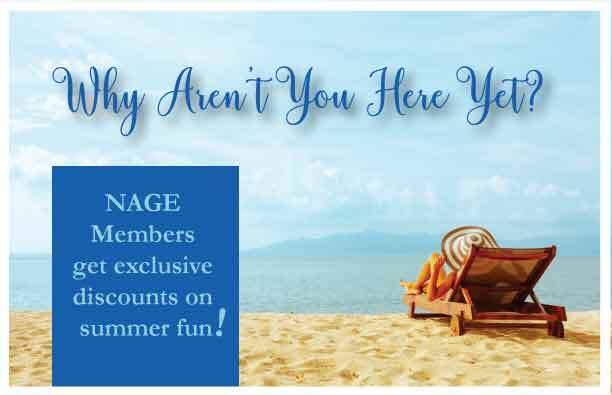 Through member-only programs offered by SEIU in partnership with Union Plus, NAGE is able to provide you and your family with special discounts, rates, and savings. 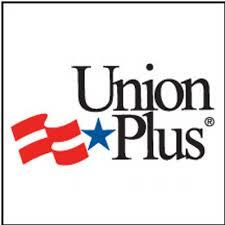 Union Plus programs are designed specifically for working families, and you don't have to join Union Plus; as a member or retiree of NAGE, you and your family are automatically eligible for benefits. Just as unions provide strength in the workplace, Union Plus provides strength in the marketplace. Union Plus delivers the best benefits through the collective buying power of millions of union members. *When inquiring about any benefits through Union Plus, or when signing up for the Union Plus E-News updates or any other program, identify yourself as a member of SEIU Local 5000. To access the benefits please click here.